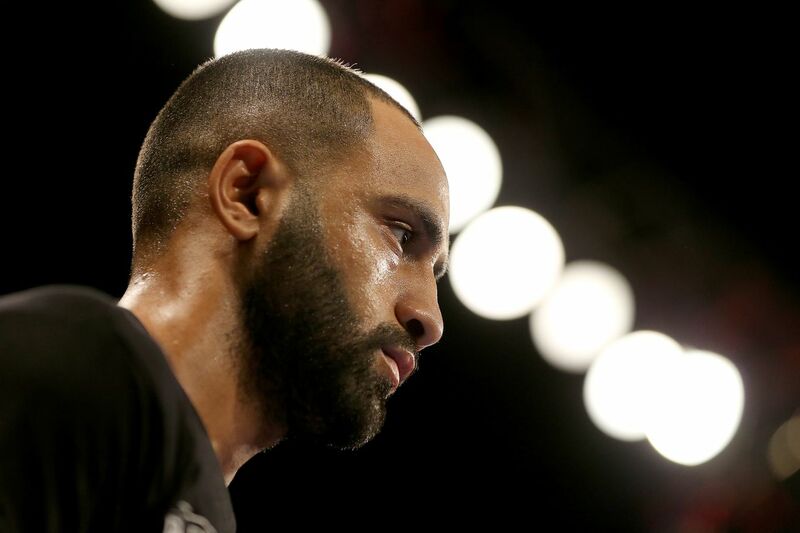 The ordered bout between IBF featherweight champ Josh Warrington and mandatory challenger Kid Galahad has hit a snag. Tomorrow’s scheduled purse bid has been pushed back to February 5th due to concerns from the Warrington side. In a press release, Frank Warren took umbrage with the IBF’s decision to change its purse bid split. In addition, he claimed that he and his team “have another offer on the table that we will make a decision on this week.” Galahad promoter Eddie Hearn brought up the possibility that Warren will pursue a bout with Oscar Valdez, but as he points out, that would require Warrington to vacate his title. We’ll let you know if anything comes of this.